Just about two years ago, Google updated its Maps app on Android to support vector-based graphics for faster loading and better 3D views, and now Google is opening up that goodness to 3rd-party developers with a new update to the Google Maps Android API. 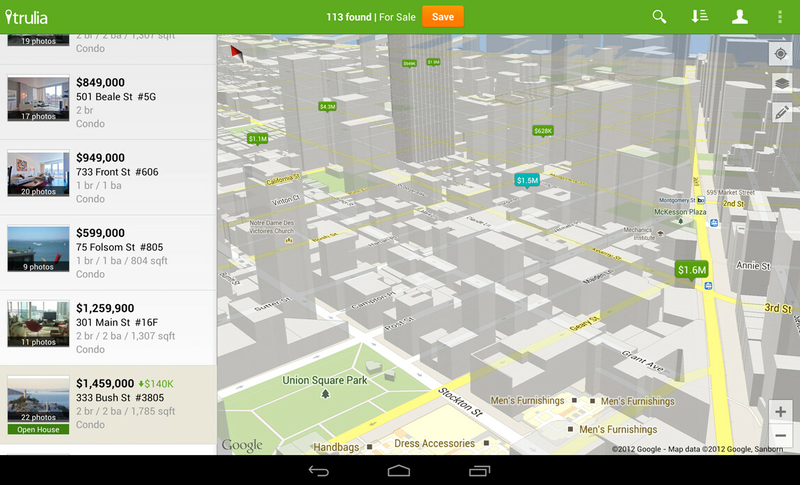 Today, Google announced the new version 2 of the Google Maps Android API. In addition to letting developers easily add vector-based maps to their apps, the updated API also added the ability to add more layers in their apps including satellite, hybrid, terrain, traffic and indoor maps. 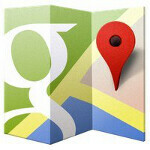 So starting now, Google Maps in 3rd-party apps should be much more dynamic. The API also adds support for Android Fragments (worst name for a great feature ever), which is the responsive design system in Android that allows app layouts to dynamically change to fit different screen sizes from phones to tablets. Apps will need to be updated to take advantage of the new API, but the updated maps will work on Android 2.2 and higher. Google has already announced some partners like Trulia (real estate app), Expedia Hotels, and FlightTrack, which will be updated soon to feature the new maps. definitely! Google Maps is one of the best out there and if it isnt the best then its certainly on the right path to becoming numero uno! Honestly, how can anyone compete with Google Maps on the mobile front? I heard that Nokia's maps were pretty alright(I may have heard wrong), but it seems like Google is king here. Nokia Maps is the best map app next to GM. If anything, they're pretty much tied. It all falls down to personal preference. They still need the 2.5D buildings in Navigation.... and get that thing out of beta.